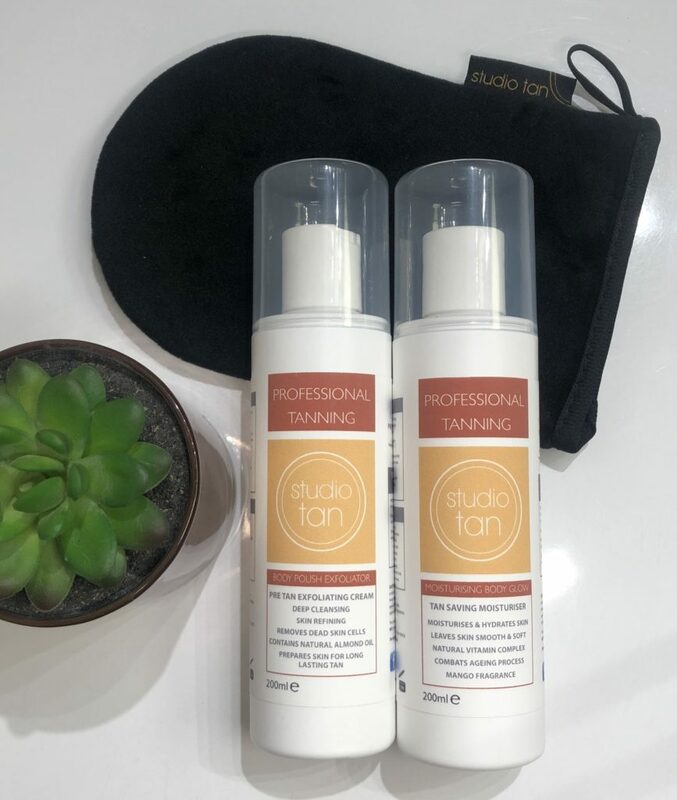 Studio Tan Scotland released an exfoliator, moisturiser and double-sided tanning mitt. Owner Heather Meiklejohn has been working for months to develop the products. The pre-tan exfoliator cream and the body glow tan saving moisturiser both boast the brand’s signature mango fragrance, which matches the tanning mousse and solution. 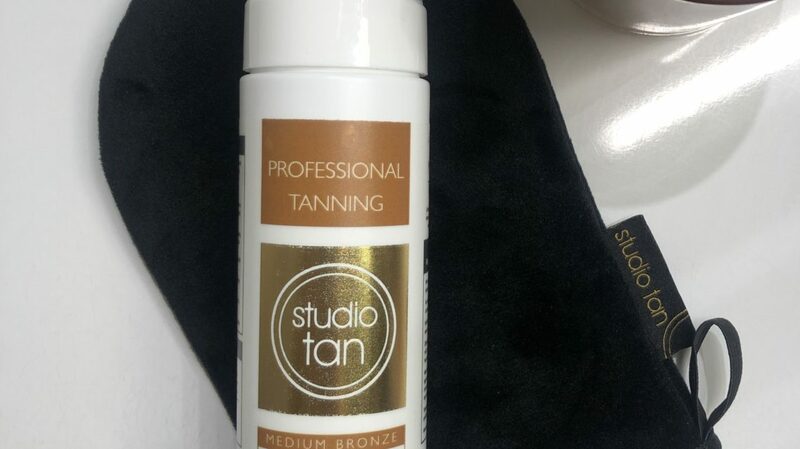 Heather said: “We have introduced these products as we wanted to give our customers the full tanning system and experience. 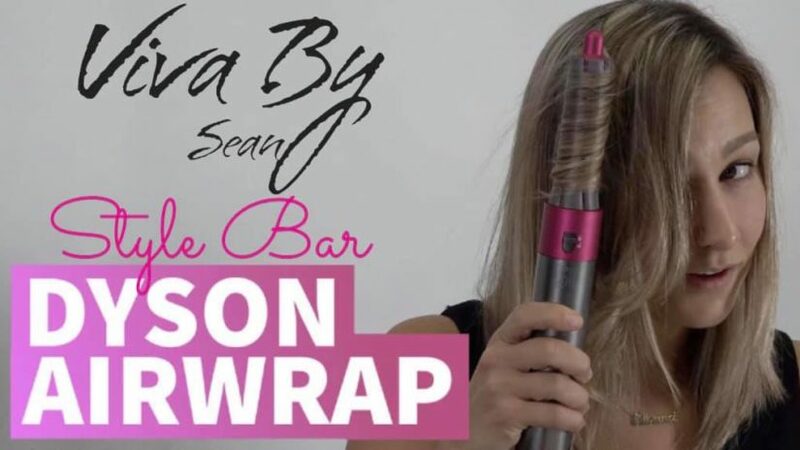 These products can be used alongside our other products, like the tanning mousse or our spray tans, and will help customer prep their skin and pro-long their tan. 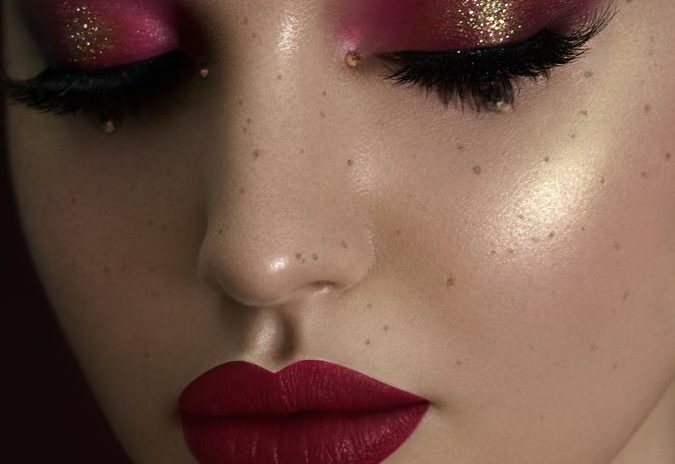 “Exfoliating the skin prior to using a tanning mousse or having a spray tan is one of the most important things, as it gets rid of any dead skin build up. It leaves a fresh and clean base for the tan to stick to. “Moisturising after tanning prolongs the tan by keeping your skin hydrated. Our moisturiser is not rich in oil, so it will help keep the glow for longer as oil-rich moisturisers will make it slip right off. Make sure to moisturise straight after your shower too. 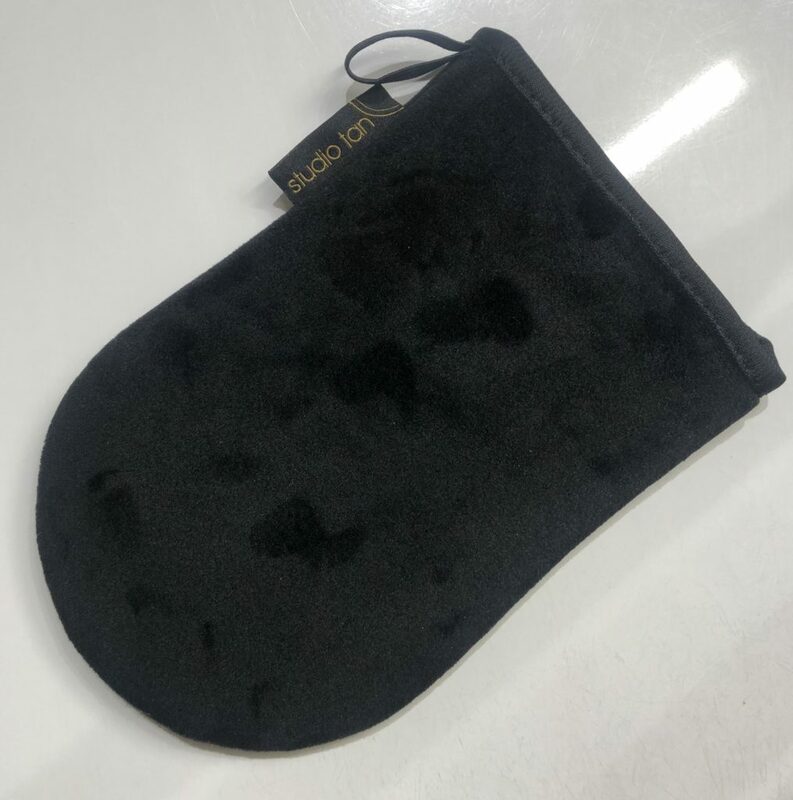 The retail prices for the products are £11.50 for the body polish exfoliator, £10.50 for the moisturising body glow, £6.50 for the luxury double-sided tanning mitt and the tanning mousse costs £14.95. 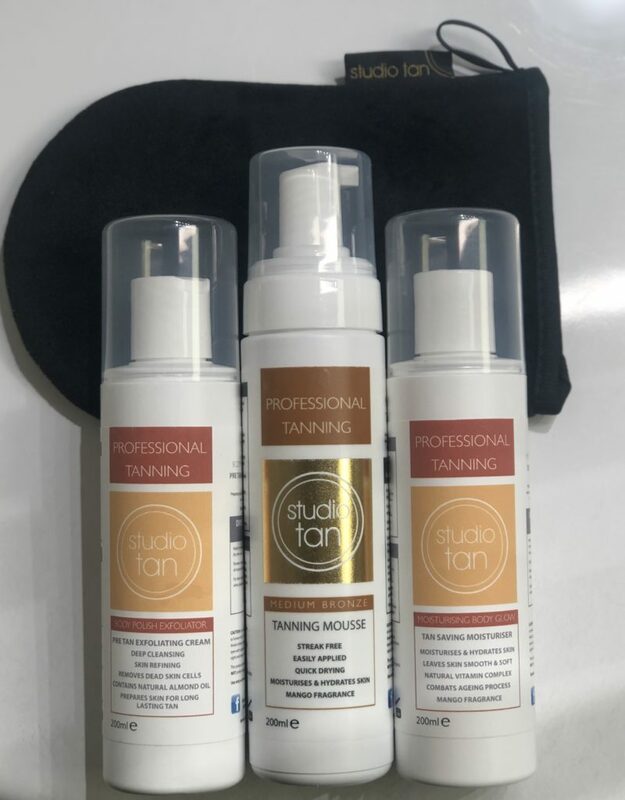 The products are available to purchase online from www.studiombeauty.co.uk or can also be picked up at Studio M Hair and Beauty Studio in Stonehaven. Glow Bar Aberdeen stocks the tanning mousse too.